Our custo­mers and we ourse­lves believe that the environ­ment for fitness club custo­mers really matters. 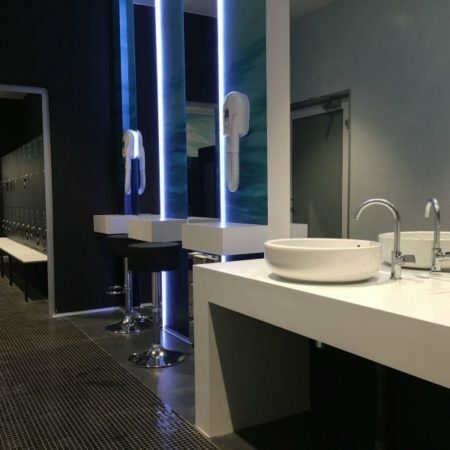 Our objec­ti­ve is to have each project matching the vision and visual identi­fi­ca­tion of a sporting facility. 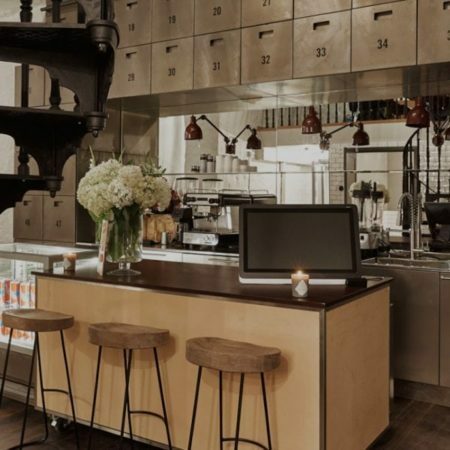 A well-designed interiors attract custo­mers by their atmosphe­re. Top quality products and profes­sio­nal service are of utmost priority to us. We love to be a part of our custo­mers’ success. 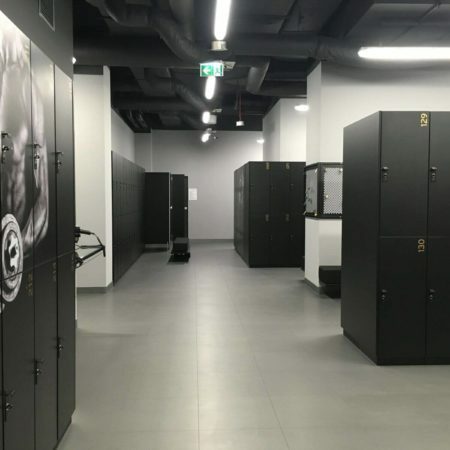 Lockers for fitness club, benches, recep­tion and many other pieces of furni­tu­re that we have delive­red to our custo­mers have become our business card and a part of our custo­mers’ success. 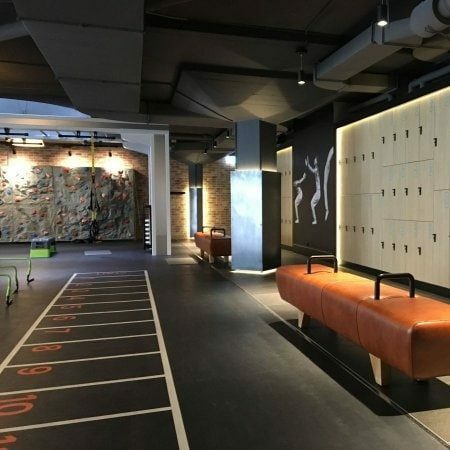 We are proud to show our projects inside premises that motivate custo­mers to workouts all over Europe. 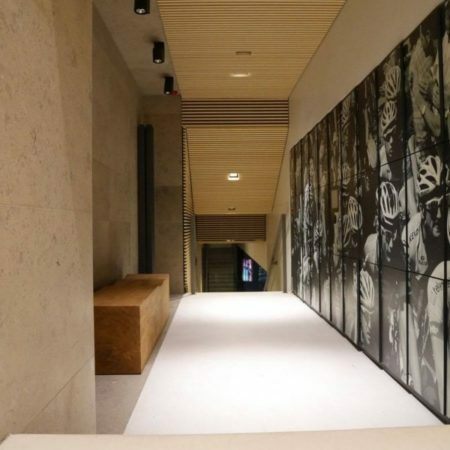 We are proudly presen­ting our next fasci­na­ting project in London. Choosing concrete-like decors in two colours together with a natural wood for benches ‘hit the bull’s eye’. A project that delights across Europe. Unconven­tio­nal approach to cabinet design for cycling users. 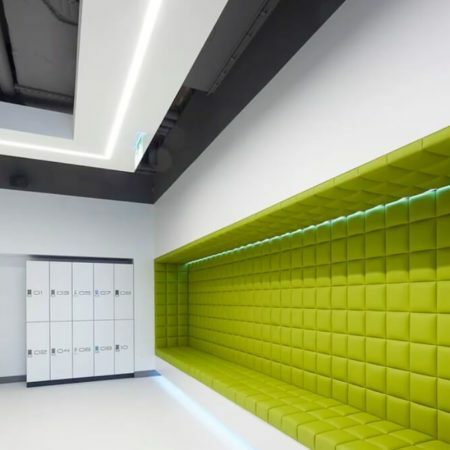 Luxury lockers with benches. 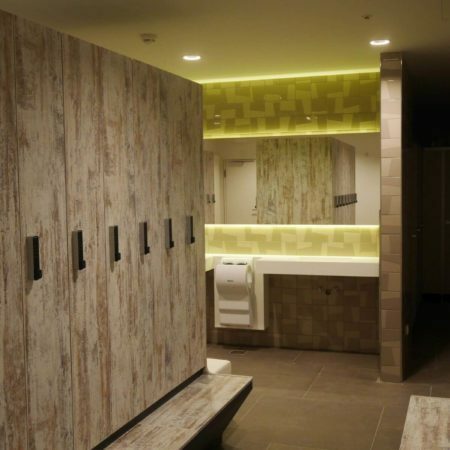 LPP Group chose KILII lockers with benches made of natural oak. The lockers have been equipped with smart card locks. 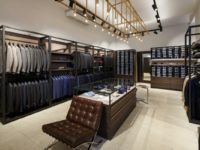 Top quality hybrid clothing units from ATEPAA, dynamic colours, a well thought-out design and outstan­ding benches impres­sed the investors. 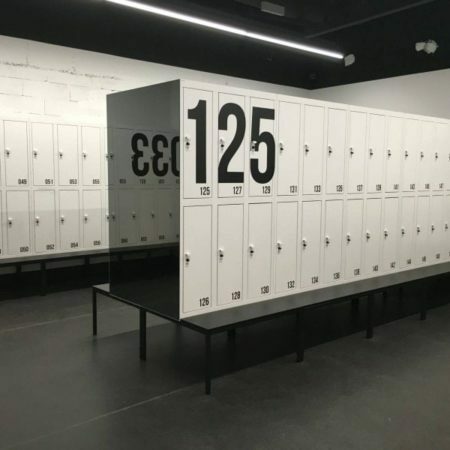 These unique and modern lockers were delive­red to our customer in Paris. 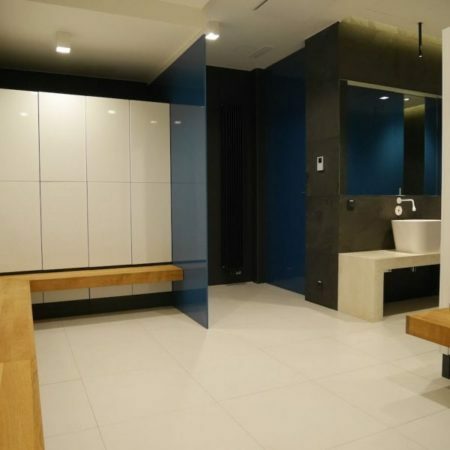 Belinann Club was one of our compre­hen­si­ve projects. Katowice and one of the most intere­sting projects. 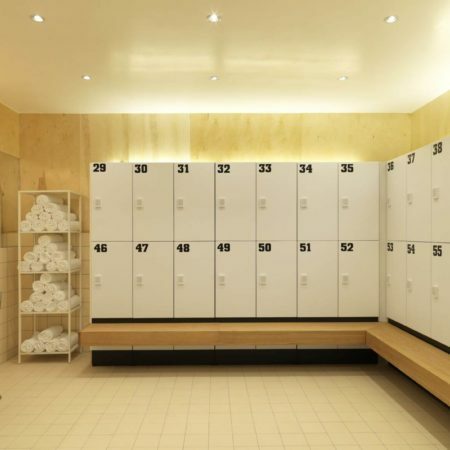 We delive­red clothing lockers and many other unique pieces of furni­tu­re to the Get Fitness Club. 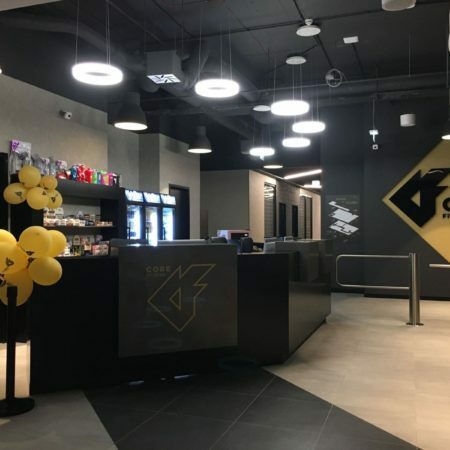 Modern, minima­li­stic and best equipped fitness club in Katowice. 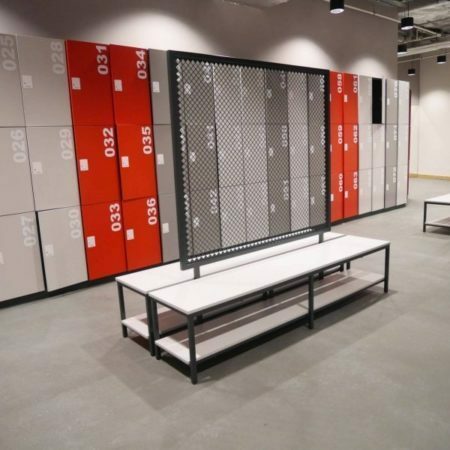 Owing to this project we could deliver metal lockers at their best. One of our largest and most unique projects. 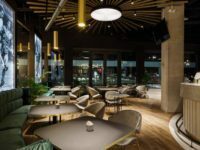 We design and delive­red equip­ment for a cloakro­om and recep­tion in the CORE Club. Another project with a ‘Wow’ effect. 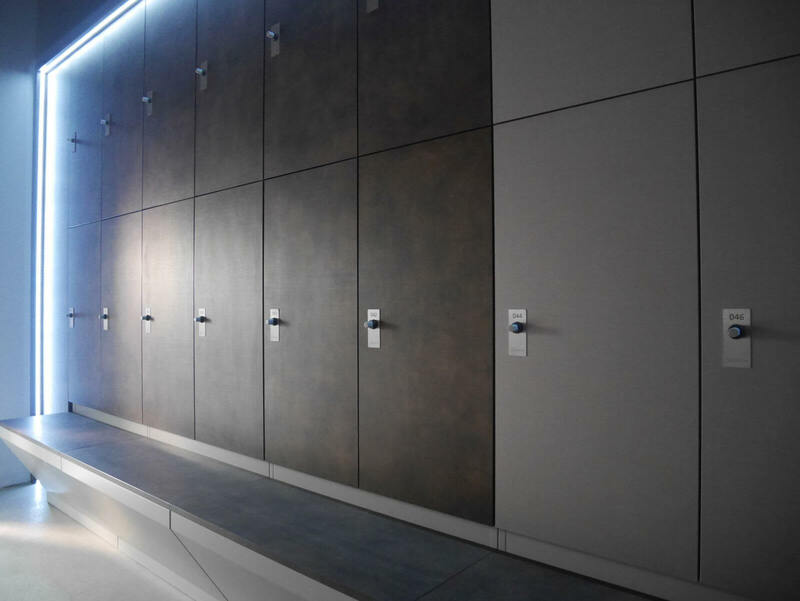 Clothing lockers made of MDF board and benches made of natural wood, all resting on a rigid metal construc­tion. The headqu­ar­ters of BNP Paribas in Luxem­bo­urg and ATEPAA lockers. We are proud to be selected by the investor. 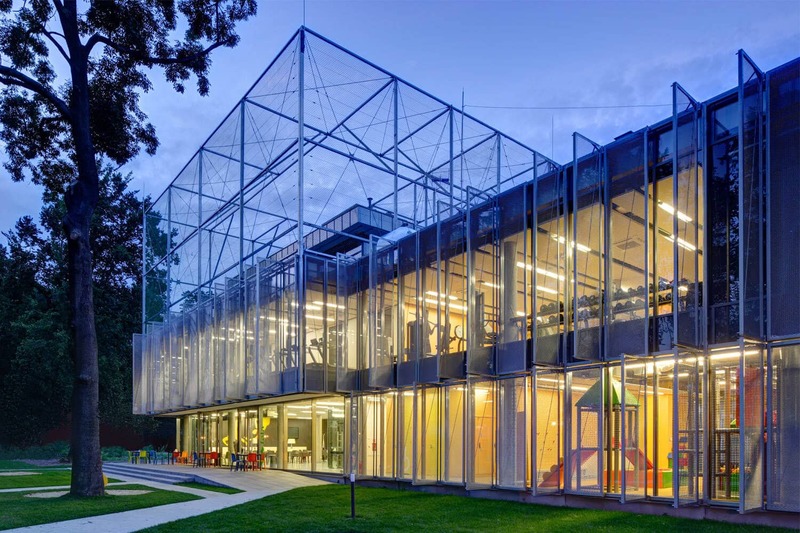 A design of sporting facility showered with numerous awards worldwi­de. We are very proud to be a part of this project. Quantum Club at Piękna Street in Warsaw. 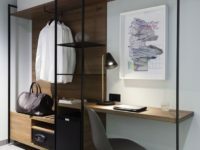 Excep­tio­nal and luxury interiors with ATEPAA lockers and furni­tu­re. Scandi­na­vian style, i.e. simpli­ci­ty, quality and natural materials. 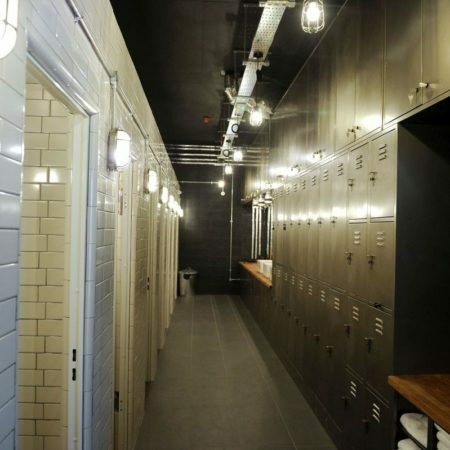 ATEPAA clothing lockers are a perfect match. 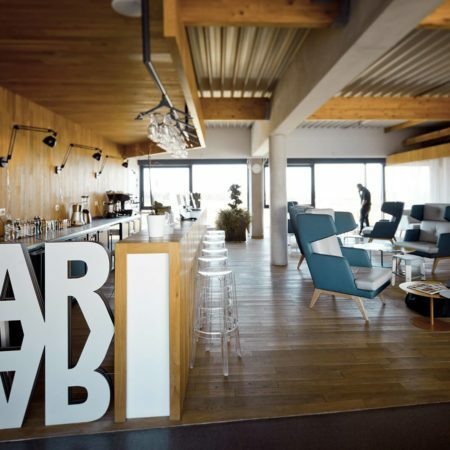 One of our most challen­ging projects and something to be proud of. Recep­tion, fit bar furni­tu­re, uphol­ste­red custom furni­tu­re delive­red by ATEPAA. 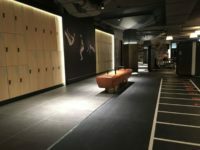 We delive­red the entire furni­tu­re to boutique fitness club of our customer in Zurich. Unique project with a challen­ging produc­tion process but an enormous satis­fac­tion. The very essence of a Scandi­na­vian style. Stockholm. 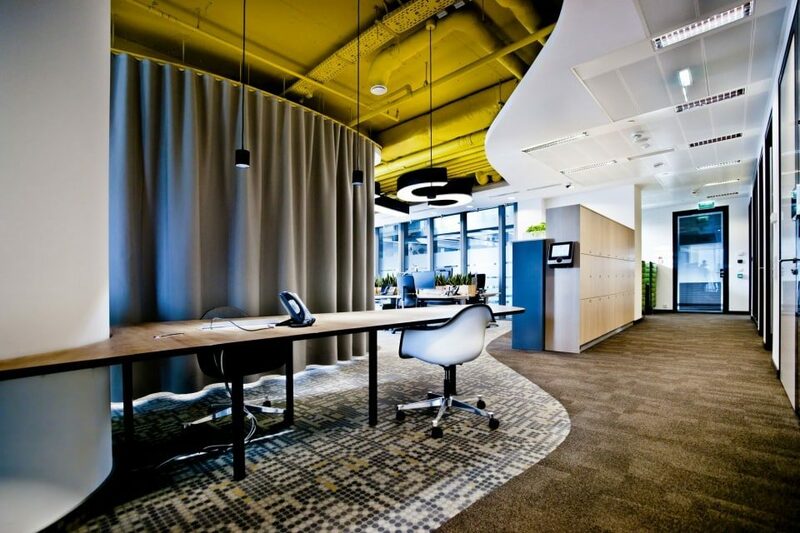 Modern design and functio­na­li­ty meeting investor’s needs. The project was a massive success.